Hudson’s Bay is having a Clearance Sale! 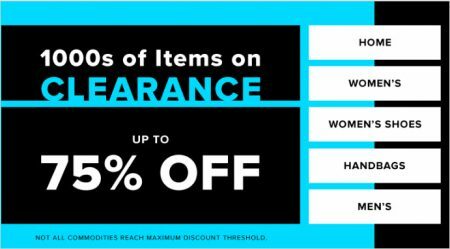 1000s of items on clearance – save up to 75% off! Prices as marked. The sale is available online at TheBay.com and in-stores for a limited time.